Combining the emotional deftness of Sarah Dessen with the magical spark of New York City in wintertime, this affecting novel will inspire readers to pay closer attention to the world around them. What does it really mean to be kind . . . and why does it sometimes feel like the hardest thing in the world to do? High school senior Kendall, who just returned from a life-changing semester in Europe, and Max, who is drifting his way through a gap year before college, struggle with these questions when they witness a tragic accident in New York City during the holiday season. Racked with guilt, the two accept a dare to perform random acts of kindness to strangers. The challenge pulls these two teens, who have a history together from back home, closer and closer as they explore a vibrant city filled with other people’s stories and secrets. 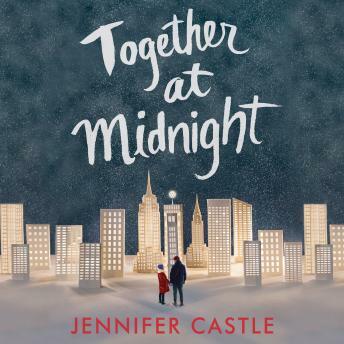 Jennifer Castle’s latest novel is a romantic, thought-provoking tale of human connection and how we find—and make—our place in the world.